Ever feel challenged as a husband? As a leader? Does it seem like you're making it up as you go along? If your answer is yes, let Bob Lepine, author of The Christian Husband, re-direct your thinking. 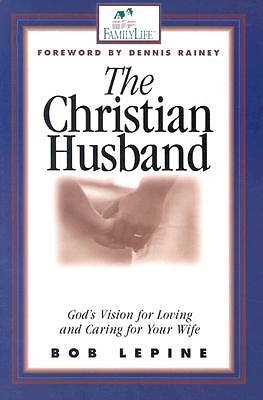 Bob teaches men how to lead and love a wife from a biblical standpoint.